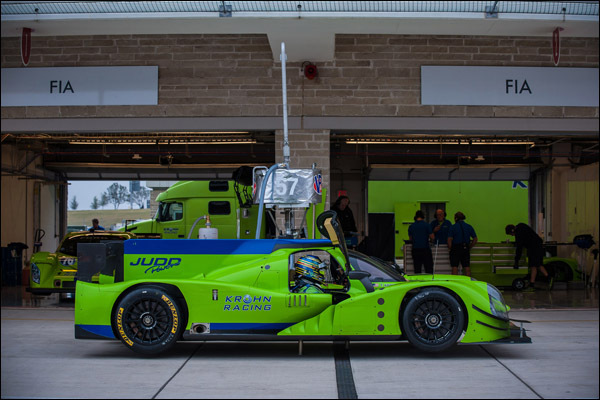 Krohn Racing’s Ligier Judd JS P2 is in the second day of a 2 day test at COTA (Circuit of the Americas), Tracy Krohn and Nic Jonsson on driving duty after the car arrived in the USA on Monday, following on from their three-day test at Estoril, Portugal from Nov. 18-20. 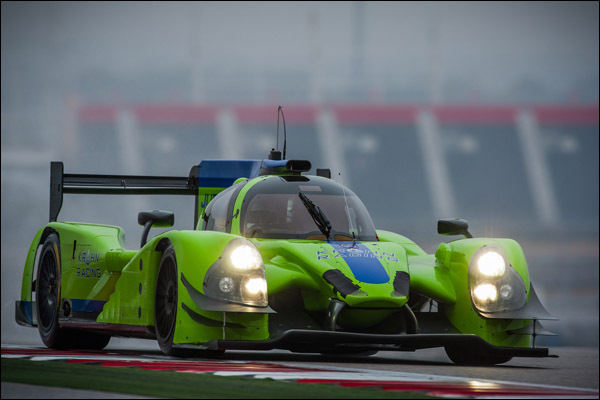 The Krohn Ligier chassis is the first new LMP2 car fitted with the Judd powerplant. 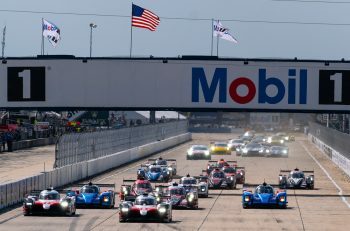 The Krohn Racing team has been going through all systems, acquiring data, testing tires and other items in preparation for the 2015 running of the Rolex 24 At Daytona, January 24-25. 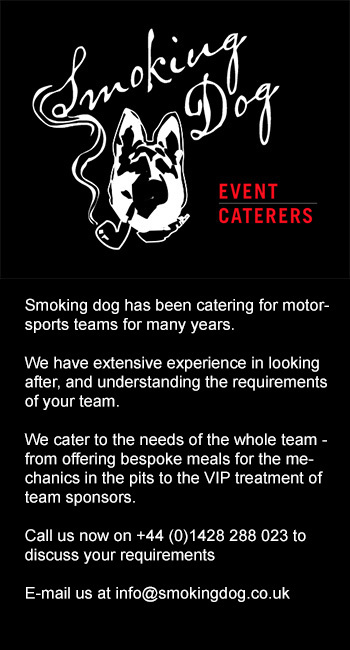 The team plans to participate in the Roar Before the 24, Jan. 9-11, as well. 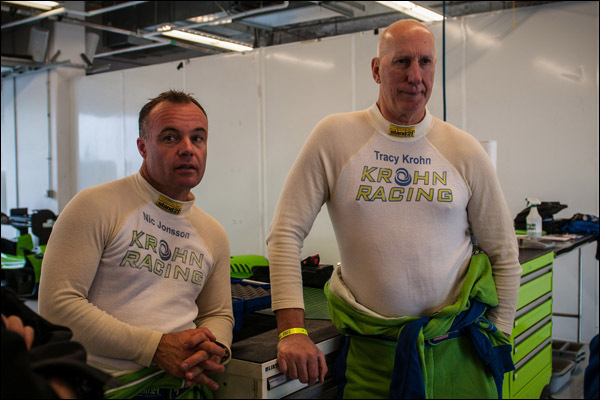 Tracy and Nic will drive together again in 2015 and additional co-drivers have yet to be announced for Daytona and beyond. Krohn Racing is expected to announce their 2015 racing calendar next week. 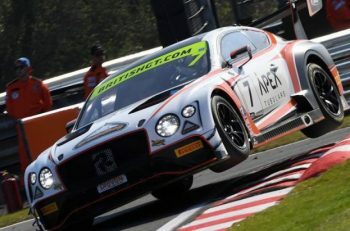 They previously announced intentions to compete at Daytona, Sebring and, hopefully, Le Mans.